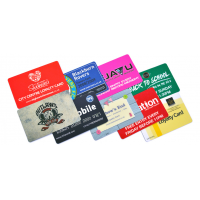 Company Cards is a leading manufacturer of custom event badges. 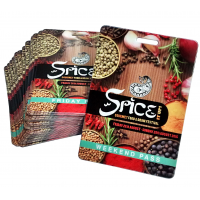 Event badges are ideal for conferences, exhibitions, festivals, and shows. 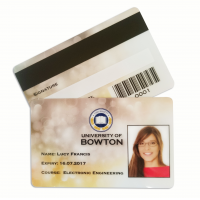 They allow you to monitor exactly who is attending your event, which is essential for security purposes. 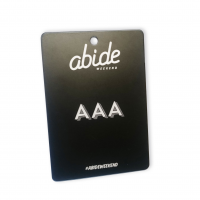 They also help to promote your brand, as each badge is customisable. 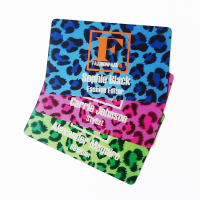 Produce your own event passes with Company Cards. Why do I need custom event badges? 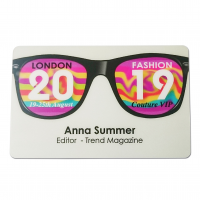 Event badges are used worldwide for events such as conferences, exhibitions, festivals, and shows. They are an essential method of monitoring who should be allowed into the event and who shouldn’t. 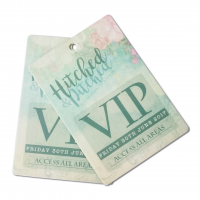 Both VIP passes and event passes enable you to keep your business safe from fraudsters, whilst making the attendees feel secure also. 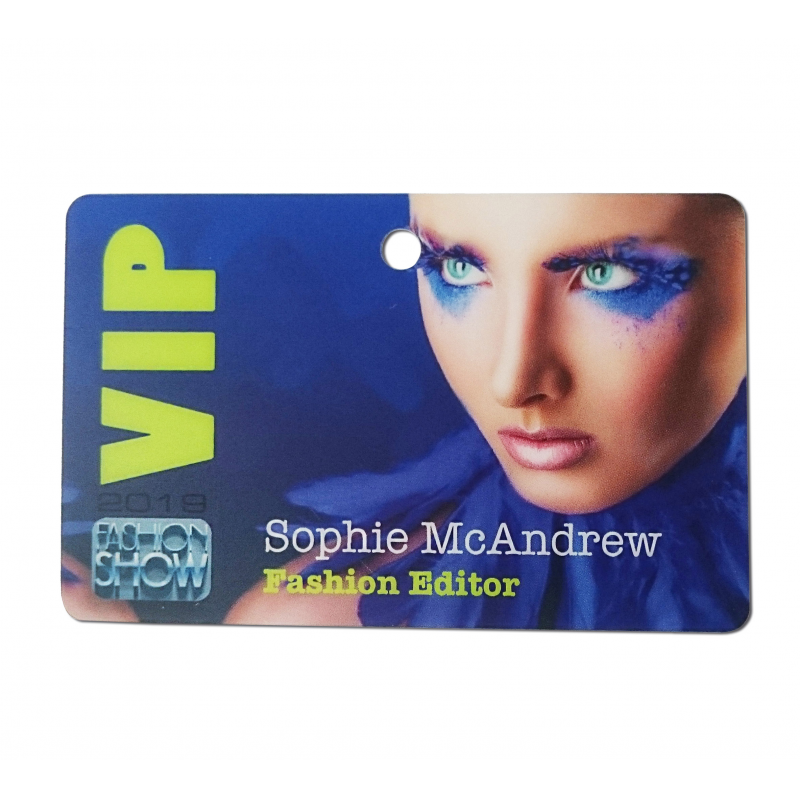 However, event badges can also be an important marketing tool. 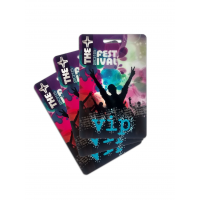 Customisable event passes enable you to promote your business and brand. By designing a VIP pass with your company’s information, you promote the business to anyone who has access to the event pass. 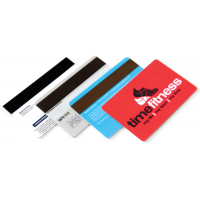 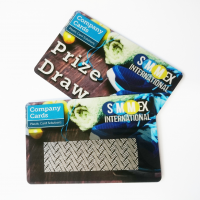 Company Cards designs event passes with limitless possibilities. 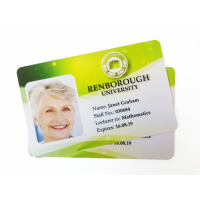 This ensures that your badges are the right shape, material, and design for your business. 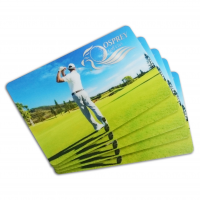 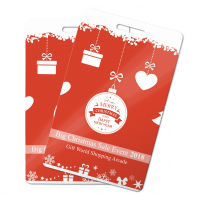 Why choose Company Cards to manufacture my custom event badges? 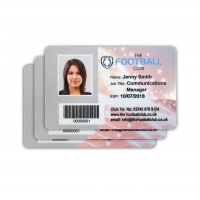 Company Cards has over 20 years of experience in manufacturing personalised event passes. 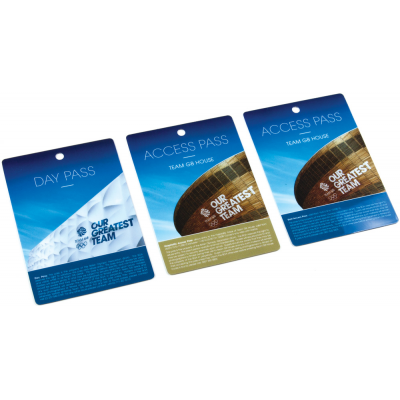 During that time, it has designed badges for major events, including shows and sports events. 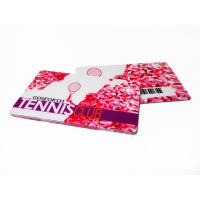 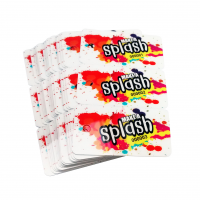 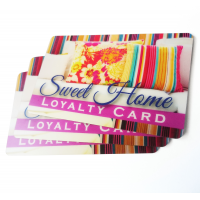 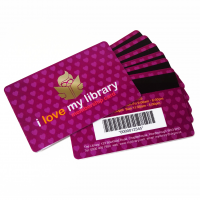 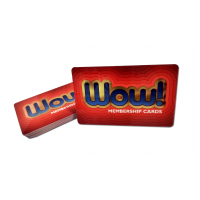 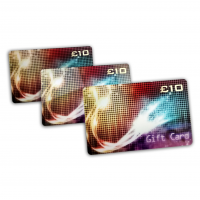 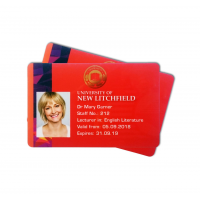 But what makes it different to other plastic card printing companies?